Dr. Cheng has been practicing Lymphedema microsurgery since 2000. He has invented some of the most advanced and effective surgical techniques to treat lymphedema. His ground-breaking innovation of vascularized submental lymph node (VSLN) and vascularized groin lymph node (VGLN) flap transfer to distal recipient site creates a physiologic drainage conduit to alter excess lymphatic fluid buildup and minimize the lymphedema associated side effects of tissue fibrosis and cellulitis. Dr. Cheng’s lymphedema microsurgery outcomes show statistically significant circumferential reduction rates of affected limb circumference and impressive decreases in the episodes of cellulitis on the lymphedematous limb. His practice is the first in the world to immediately release patients from wearing compression garments postoperatively. 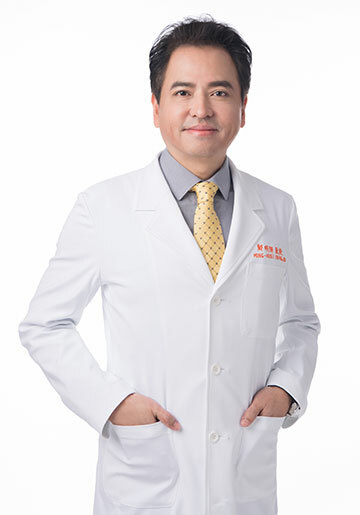 Ming-Huei Cheng MD, MBA, FACS, is a board certified plastic surgeon specialized in reconstructive microsurgery. 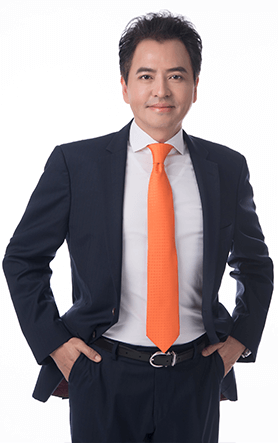 Dr. Ming-Huei Cheng is listed among the most sought-after surgeons in the reconstructive microsurgery field. He has performed more than 2,000 microsurgical cases, including arm and leg reconstructions, head and neck reconstructions, breast reconstructions, extracranial-intracranial arterial bypasses, lymphovenous anastomosis and vascularized lymph node flap transfers. He finished a combined microsurgical and research fellow at Department of Plastic Surgery, MD Anderson Cancer Center, Houston, Texas in 1999. He is a member of the American Society for Reconstructive Microsurgery since 2003, a fellow of the American College of Surgeons since 2009, an international member of the American Society of Plastic Surgeons since 2012 and became an Adjunct Professor of the Department of Plastic Surgery at University of Michigan, USA in 2017. 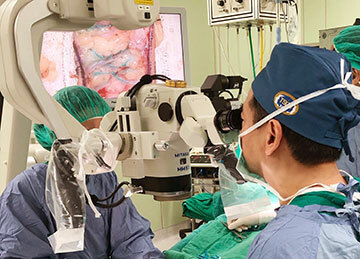 The Division of Reconstructive Microsurgery, Department of Plastic and Reconstructive Surgery at Chang Gung Memorial Hospital is a leading institution that specializes in the advancement of lymphedema management for cancer-related lymphedemas. Winner of the Gold Plate of Symbols National Quality (Safety and Quality) in 2010, the Division of Reconstructive Microsurgery is internationally renowned for its cutting-edge technology and excellence in reconstructive microsurgery.